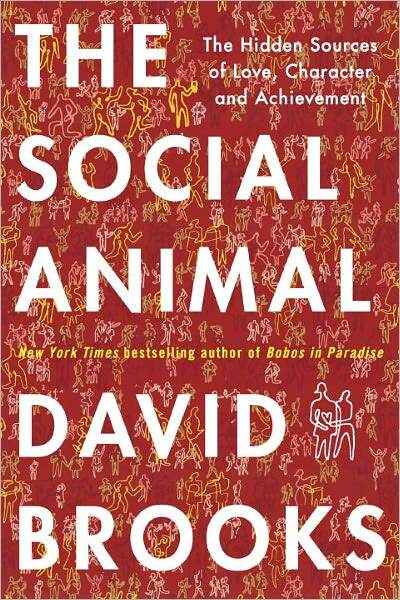 This entry was posted in Non-Fiction and tagged David Brooke, The Social Animal. Bookmark the permalink. ← Kane & Able If You Missed It Read It Now!